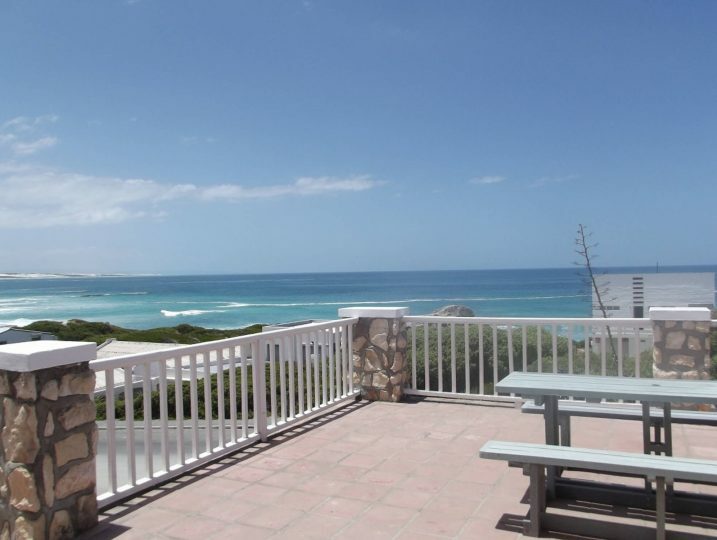 Near the southernmost tip of Africa (Cape Agulhas), where the Indian and Atlantic oceans meet - is Arniston - a quaint and charming fishing village, renowned for its unspoiled coastline, exquisite turquoise coloured sea and sandy white beaches. It was named after one of the many shipwrecks that occurred off its coast. Arniston is also known as Waenhuiskrans (wagon house cliff), which is the name derived from the breathtaking tidal cave that one can visit at low tide. Each year from June to November, the Southern Right Whales visit the area to mate and calve. One can sit for hours and watch these huge graceful creatures from the shoreline, or from many of the beach houses. Although Arniston is popular for its peace and tranquillity, there are plenty of activities for outdoor enthusiasts. Days can be spent walking around the village or one of the nature trails, fishing, swimming, snorkeling, bird watching, cycling or relaxing on the beaches. Stunning sea view property with unbeatable views – only meters from the main swimming beach. Sea Front Beach House, in the best position, literally on the seashore with fabulous elevated sea and dune views. A neat thatched cottage with views over Kassiesbaai fishing village offering home comforts. Lovely arty, secure, private and well-maintained beach house close to beaches and hotel. Bossieveld will definitely see us again…fantastic view and well-equipped kitchen, what more do you want…maybe the fact that it sleeps 12 so it is big enough for 2 families AND the kids can take their friends with. 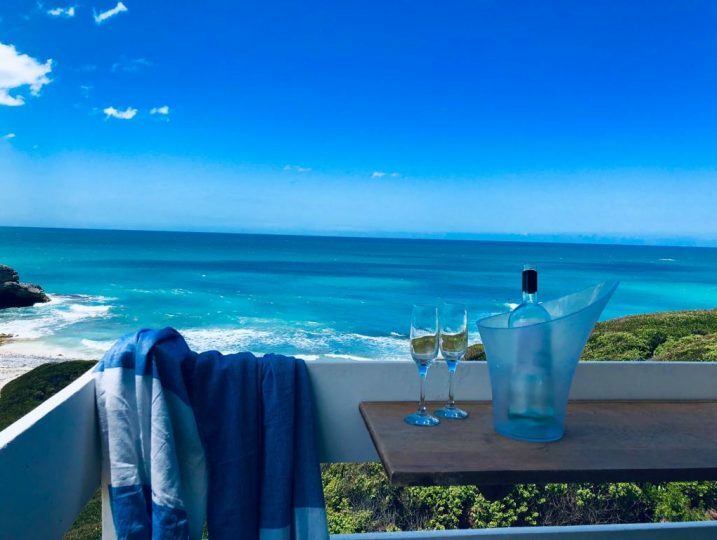 Near the southernmost tip of Africa (Cape Agulhas), where the Indian and Atlantic oceans meet – is Arniston – a quaint and charming fishing village, renowned for its unspoilt coastline, exquisite turquoise coloured sea and sandy white beaches. It was named after one of the many shipwrecks that occurred off the coast. Arniston is also known as Waenhuiskrans (wagon house cliff), which is the name derived from the breathtaking tidal cave that one can visit at low tide.